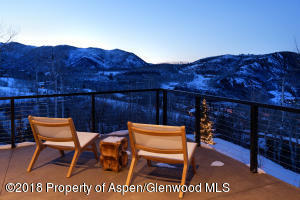 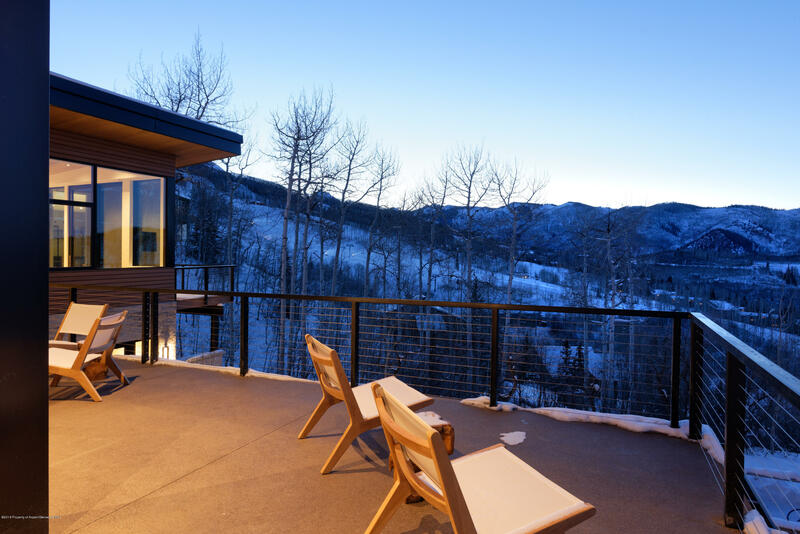 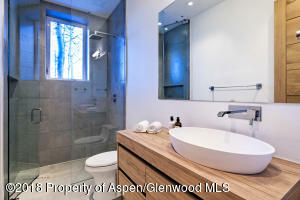 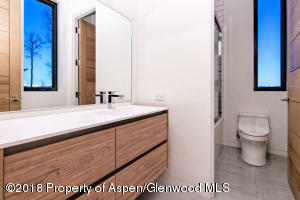 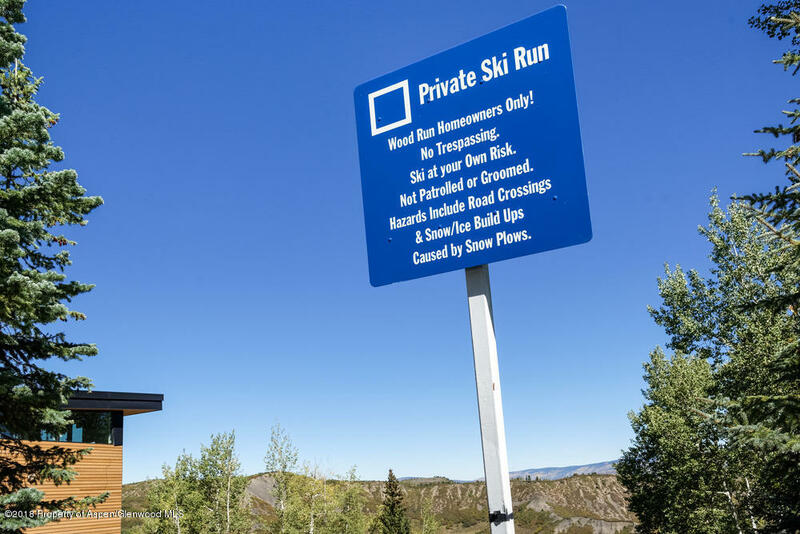 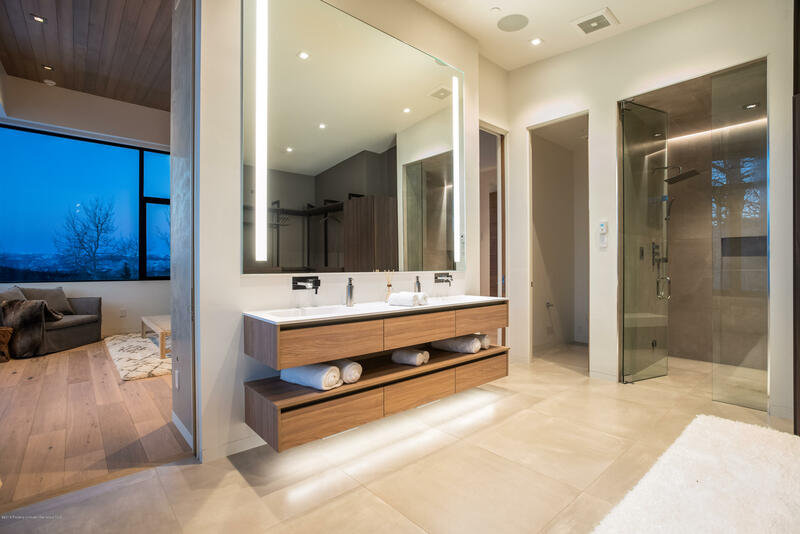 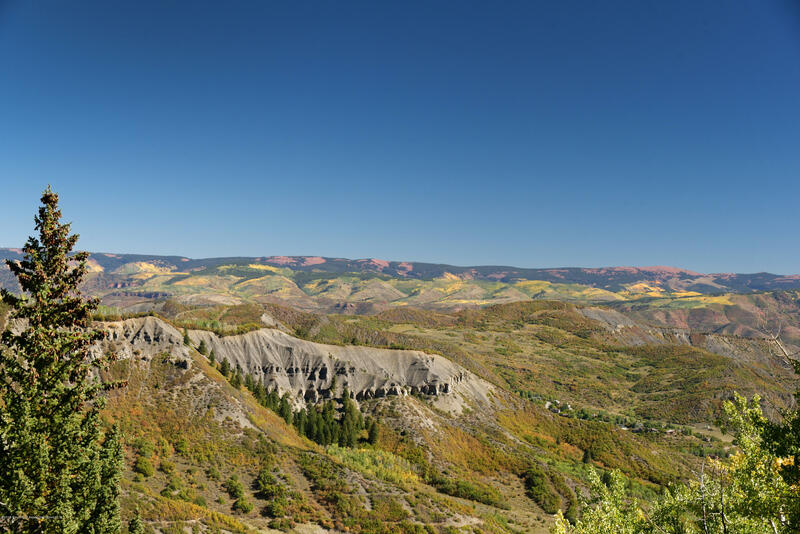 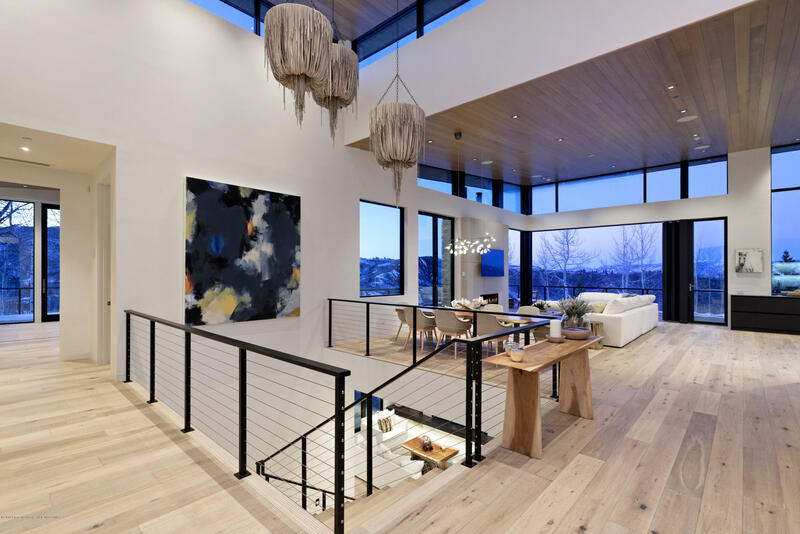 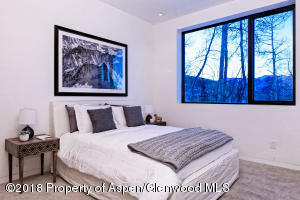 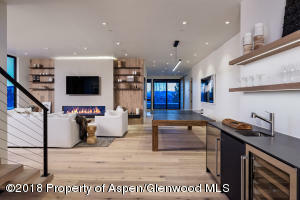 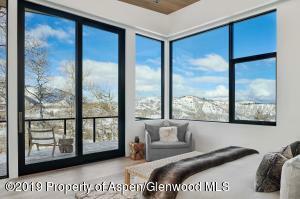 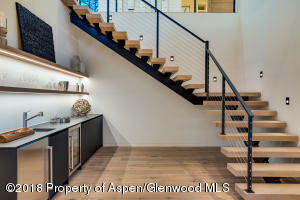 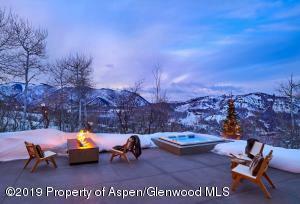 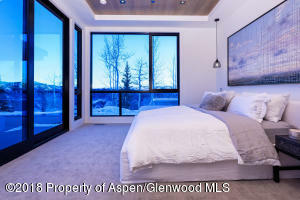 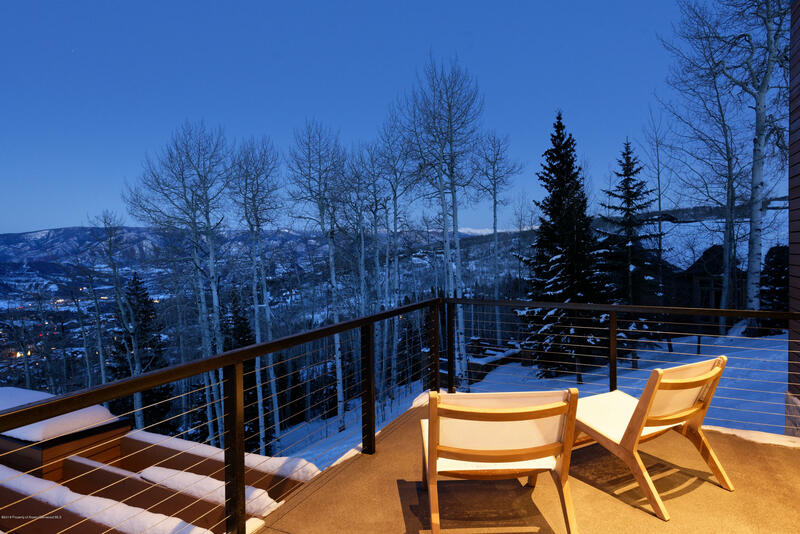 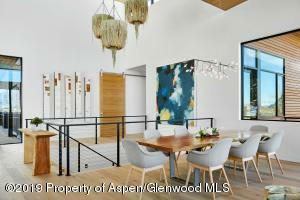 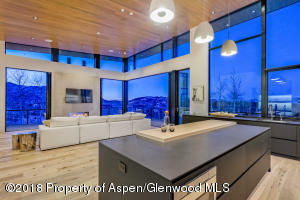 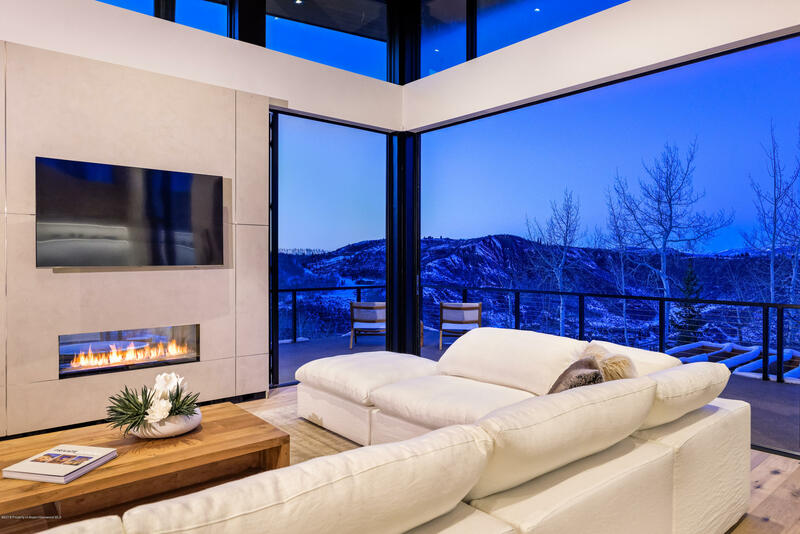 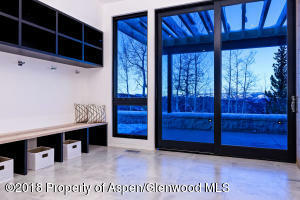 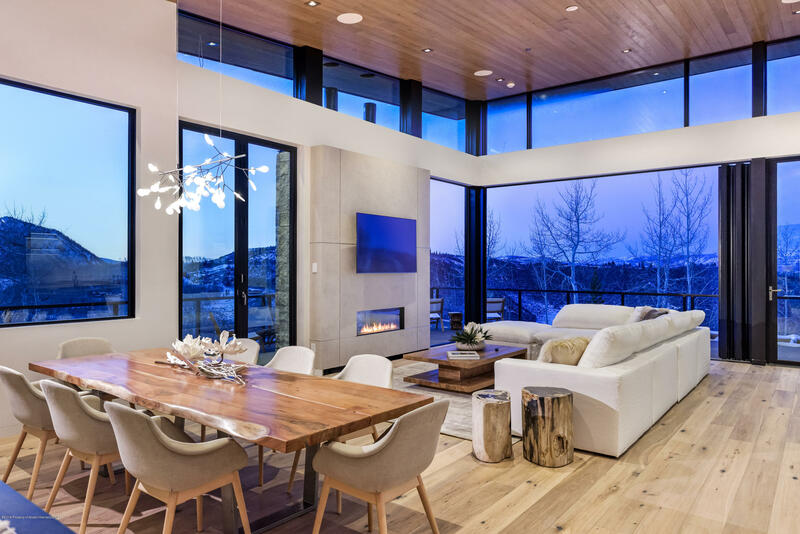 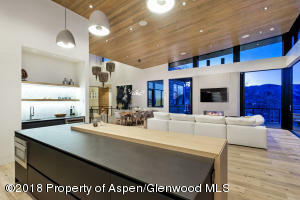 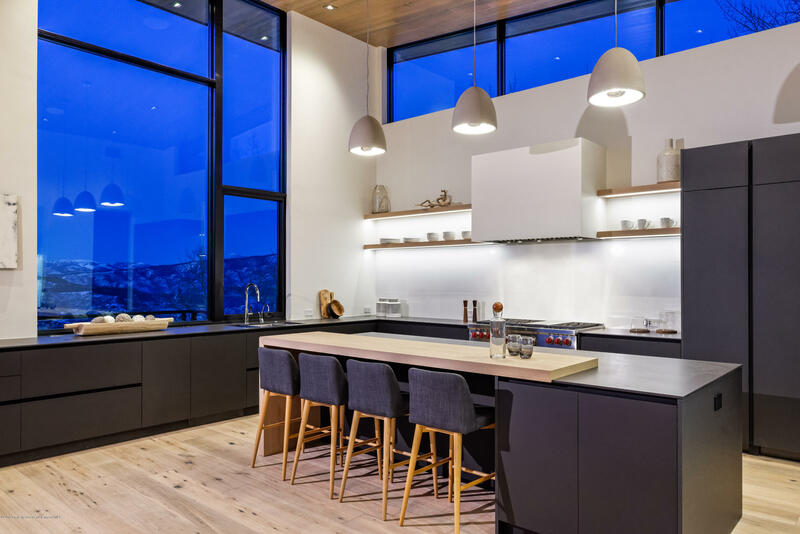 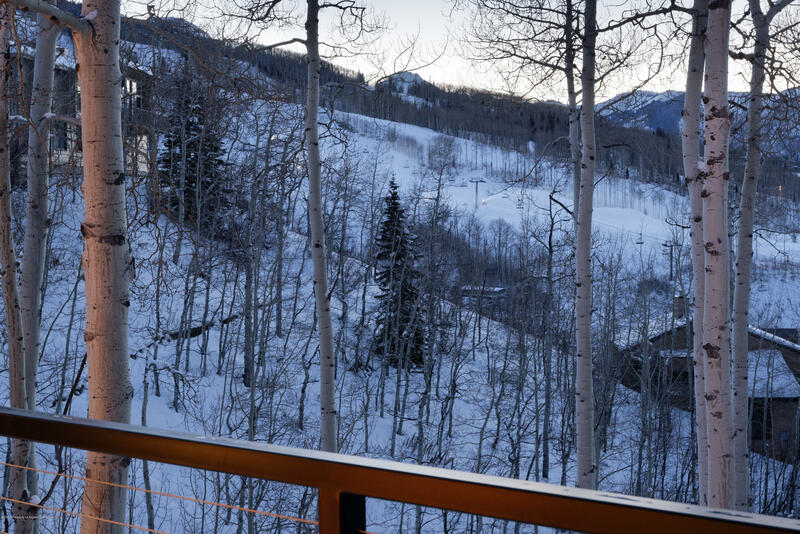 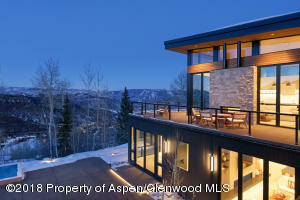 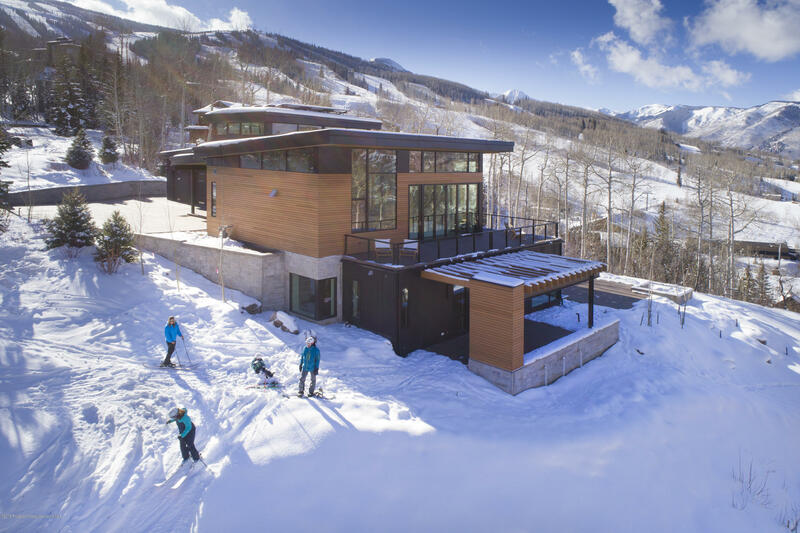 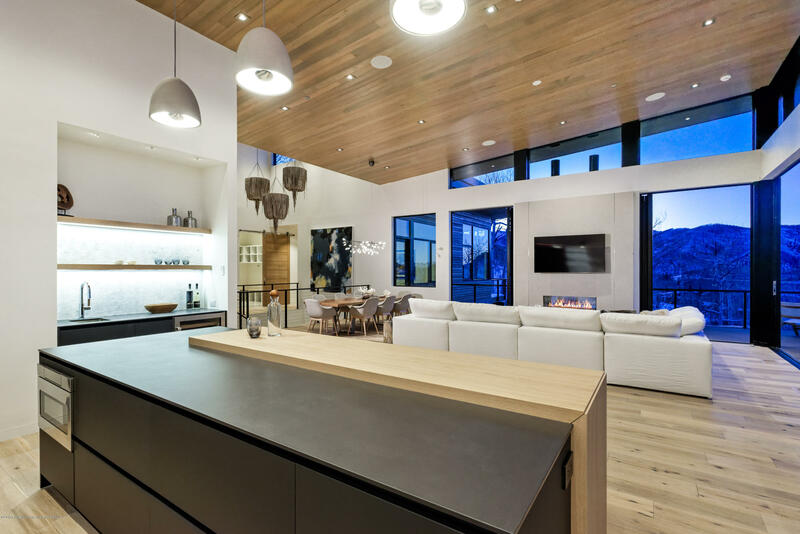 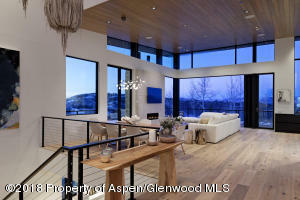 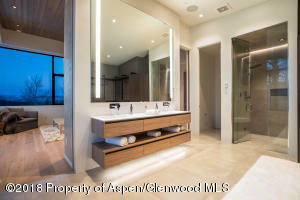 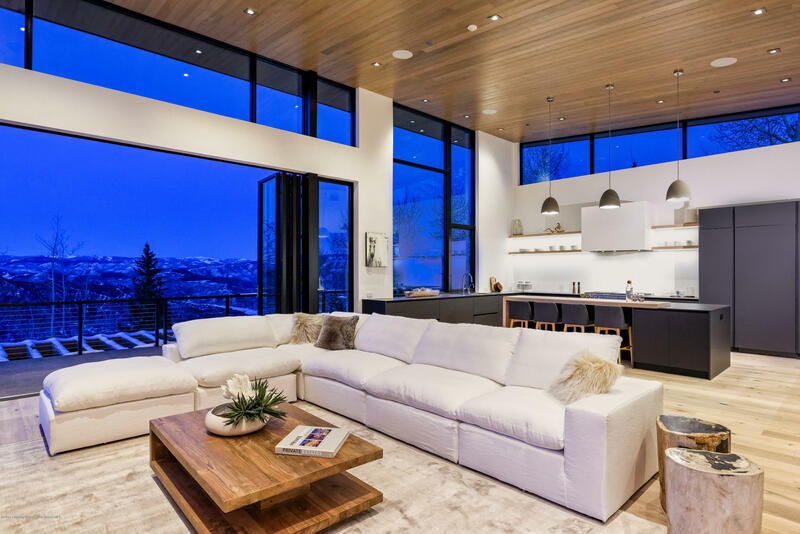 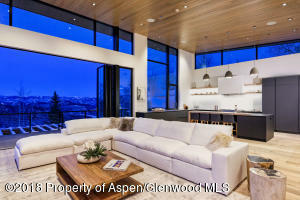 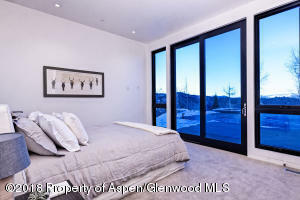 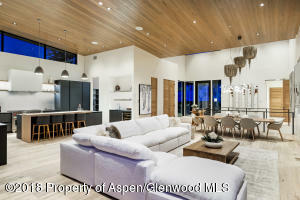 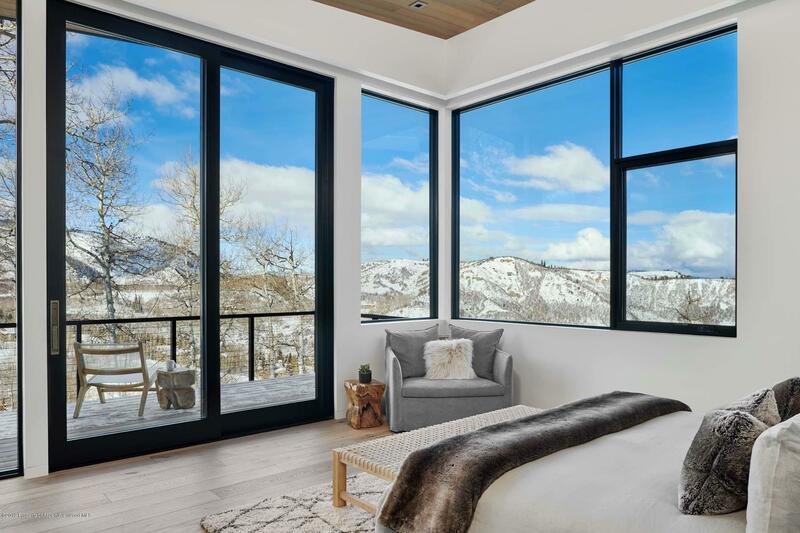 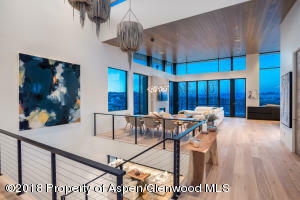 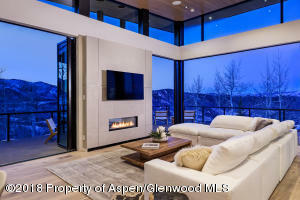 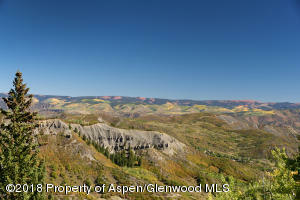 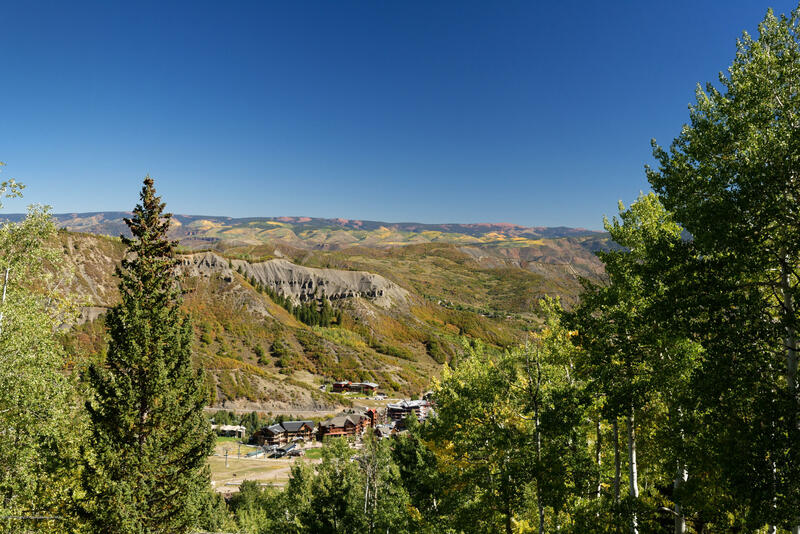 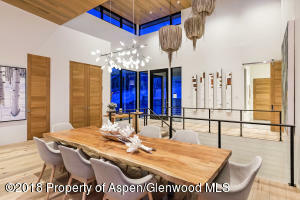 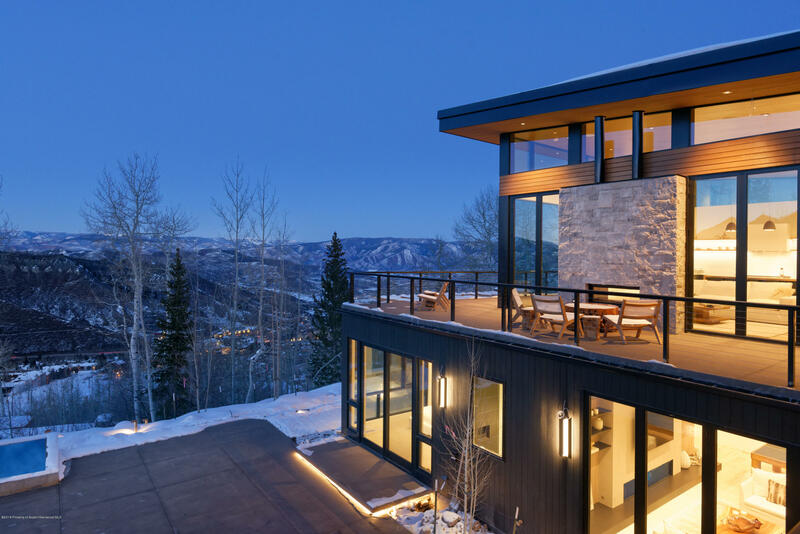 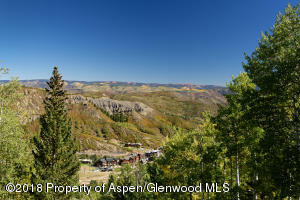 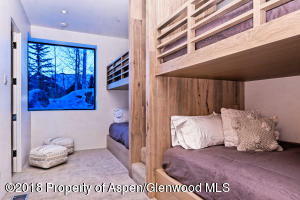 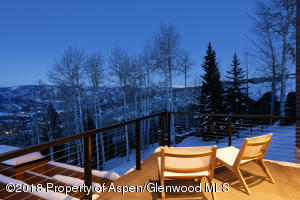 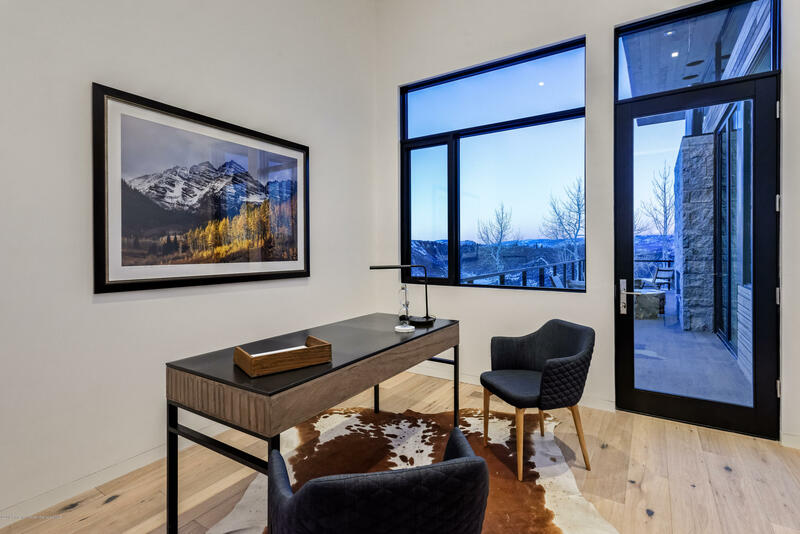 The most anticipated new home in Snowmass Village is dramatically perched above Snowmass Ski Area with endless views. 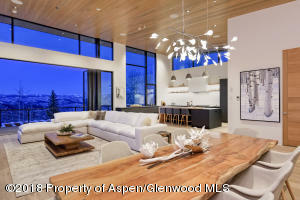 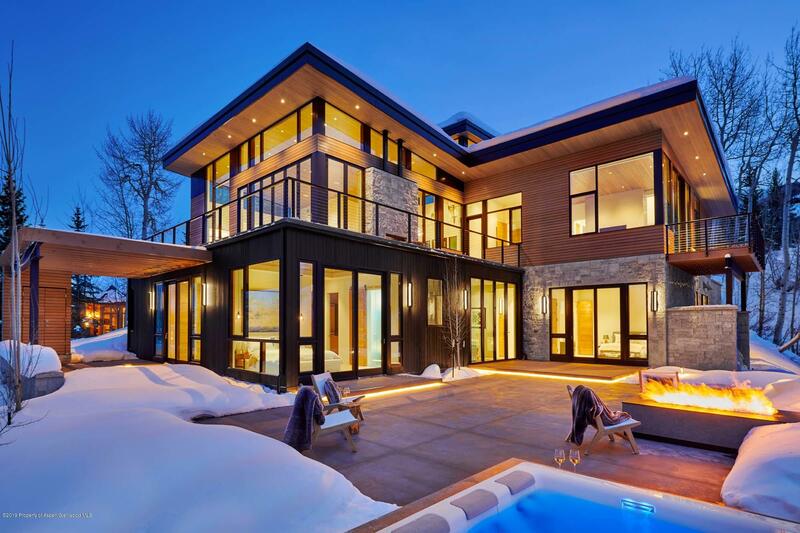 This sophisticated and inviting contemporary home sits on an expansive, terraced lot with direct ski-in/ski-out access. This 5,275 sq. 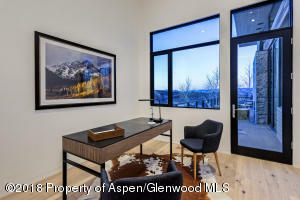 ft. home offers every amenity. 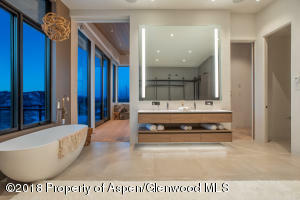 The main level master suite and executive office are accessed off of the great room, allowing for single-level living. 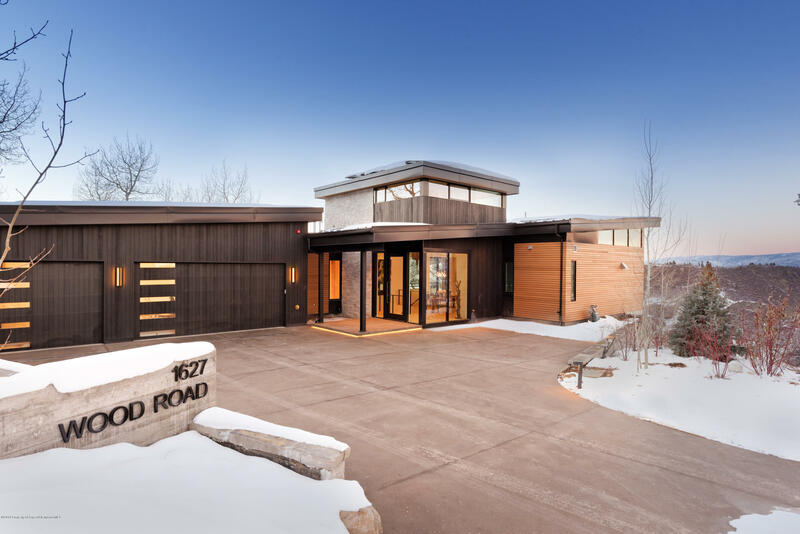 The home is comprised of five en suite bedrooms, two half baths, a bunk room with custom built-ins, a ski room and an exercise room. 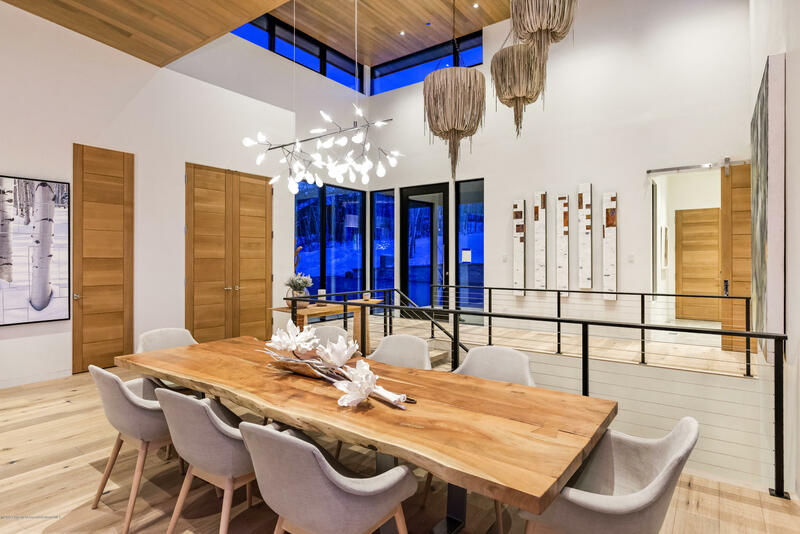 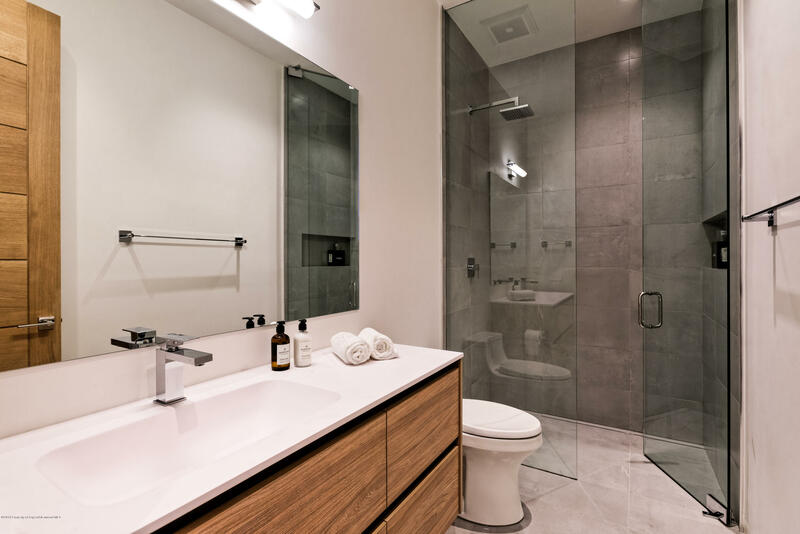 Natural, high-end finishes include sleek Italian Cabinetry, Miele appliances, white oak wood floors, and South African decorative lighting. 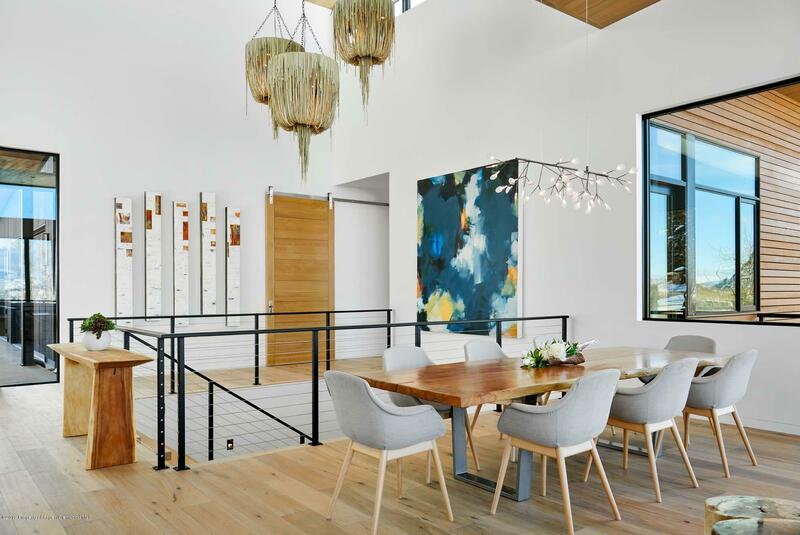 Floor to ceiling windows, aluminum Nanawalls, and clerestory windows flood the space with natural light.